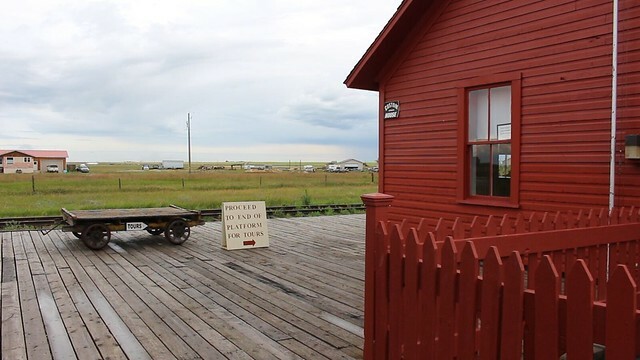 The Forgotten Alberta 2016 Road Trip (FABTrip#16) kicked off on July 6 with a visit to the Galt Historic Railway Park & Railway Heritage Interpretive Centre at Stirling. Park volunteer and Alberta heritage hero, Jason Sailer, met myself and Greg Farries at the park, and provided us with a wonderful glimpse into the Galt’s past, present, and future. We also received a tour from the park’s fabulous summer staff, and we stopped by the remnants of Maybutt for good measure, before we all headed off to Wrentham for a tour of the Ogilvie Wooden Grain elevator. Great first post on #FABTrip16 Johnathan! I am glad you and Greg had a good time, I can’t wait to see the video you filmed that day! I am also honored to have you as a friend and fellow historian!